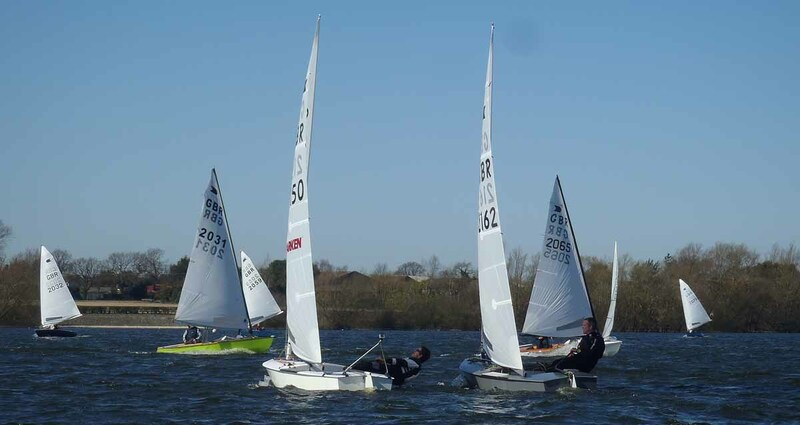 While the Irish boats all missed the racing in Dun Laoghaire this last weekend, the British fleet got together in great numbers at Ardleigh near Colchester for the 2014 British Winter Championships. Twenty boats, including two world champions and the current and several former British champions took part in a great event with good breezes and decent weather. The fleet there has gotten more media savvy recently and there’s a great video of the event online. The final results saw Nick Craig barely, but consistently, beating Jim Hunt and Robert Deaves. A full report is below. You can see results on the British site here and a photo album here. 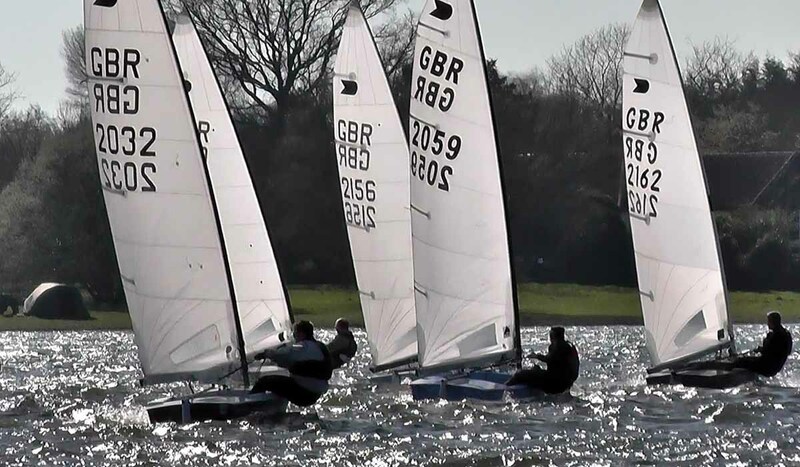 It was not exactly typical British winter weather as 20 sailors rigged their boats under brilliant blue skies for the 2014 OK Dinghy Winter Championship at Ardleigh Sailing Club in Essex. The fleet dusted off the winter rust in spring like conditions with three furious races sailed in a testing 15-16 knot breeze, with three former national champions and two former world champions complementing some new members to the class. Nick Craig dominated the day winning all three races, but he was made to work for it. Dan Ager led for the first two laps of the first race before Craig and Jim Hunt came past. On the next downwind Robert Deaves did turns after fouling Simon Cox, and dropped to eighth, but later, on the tricky leg past the club, Cox took the bunch high while Deaves went low and passed them all to move into third, which he held to the finish. Jonathan Fish was the early leader in race 2, gaining from a big left hand shift on the first upwind. Actually the whole day was typically Ardleigh with big frequent shifts keeping everyone on their toes. One again Craig and Hunt soon found their way through to the front to build a nice lead with Fish defending third place to the finish. After a break for a two course lunch, included in the £10 entry fee, the final race started with a few sailors staying ashore. Fish had miraculously survived the day with no capsizes,nothing broken and had not even lost his spectacles, so decided to quit while he was ahead. Also Cox lent his Synergy Marine works boat to former national Champion Lee Child to try out, though he already has one on order. Child was the early leader after a manic top mark with shifts coming in from all directions. Hunt rounded in second just ahead of Deaves. These three dived low and left the rest of the fleet behind, with Craig now down in eighth. On the next beat Deaves took the lead and then rounded the top mark the wrong way, letting Hunt take over the lead. Craig was by then up to third and perhaps it was almost inevitable that two laps later he ground down the leaders to take his third win of the day. Hunt got his third second place while Child just hung on to third from Deaves, who recovered to fourth in the race to take third overall. The OK Dinghy Winter Championship has been running for about eight years now and this year the class was delighted to be able to offer a perpetual trophy for the first time, a half model of an OK Dinghy donated by Synergy Marine. 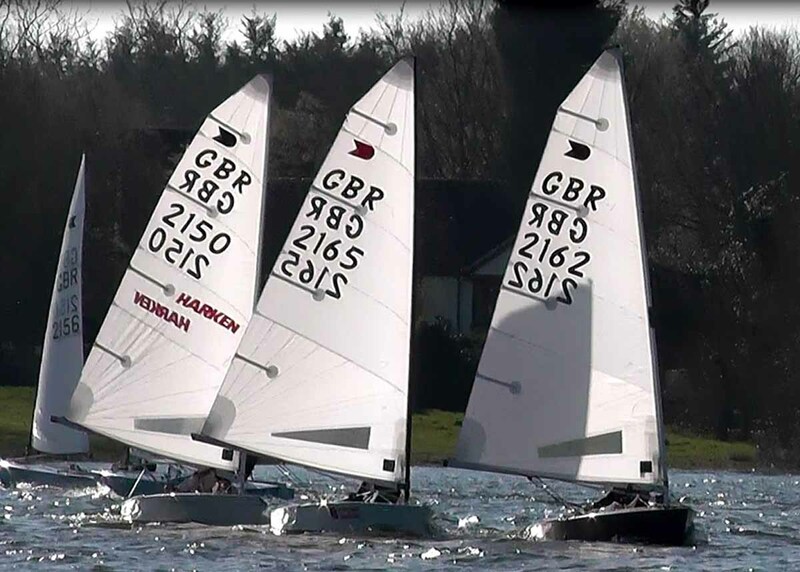 The 2014 Nationals is also being held on the East Coast, at Dabchicks Sailing Club on West Mersea in August. All early entries (before May 18 at the East Coast Championship at Brightlingsea Sailing Club) will go in a prize draw, the star prize of which is a new Synergy Marine rudder. 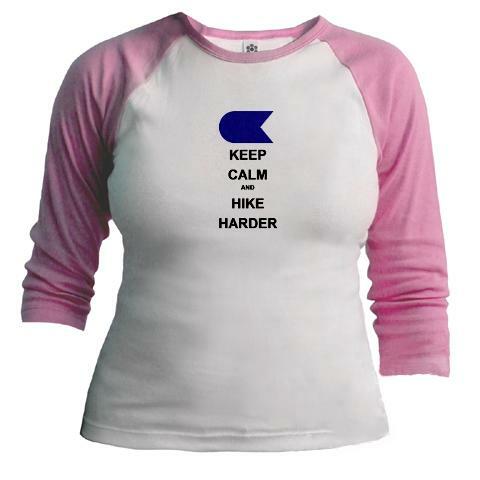 Other prizes will be announced later.